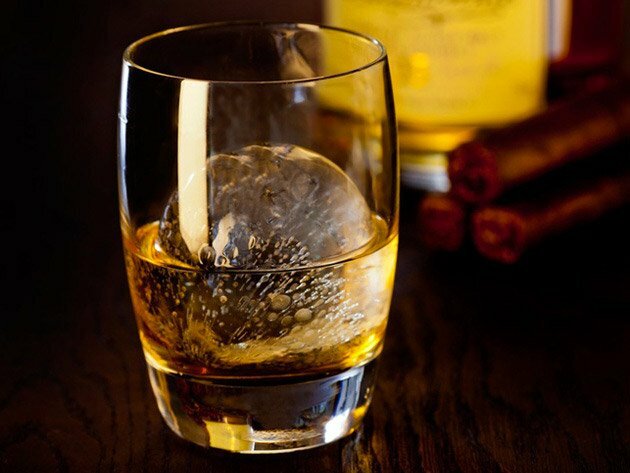 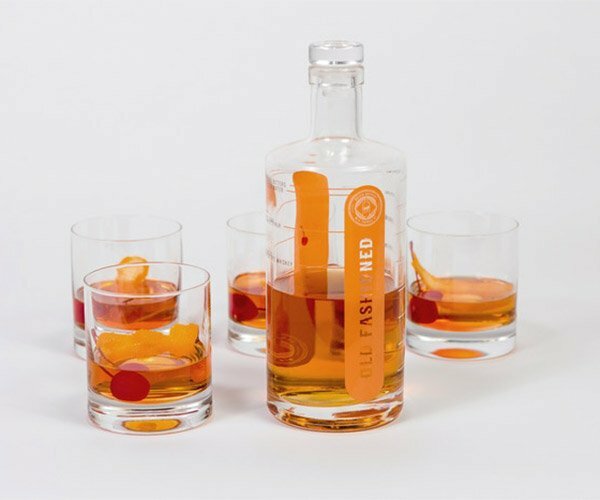 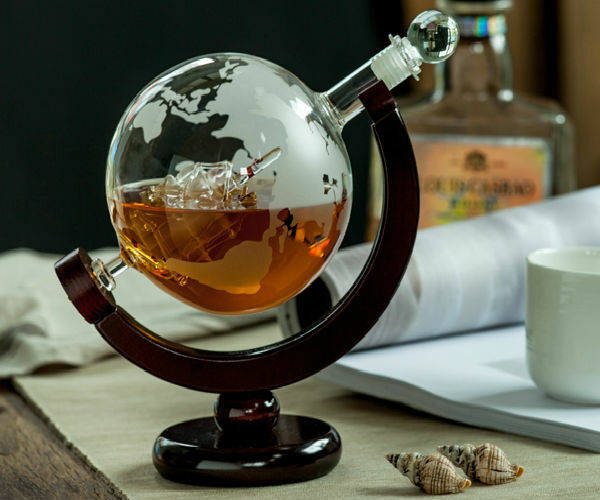 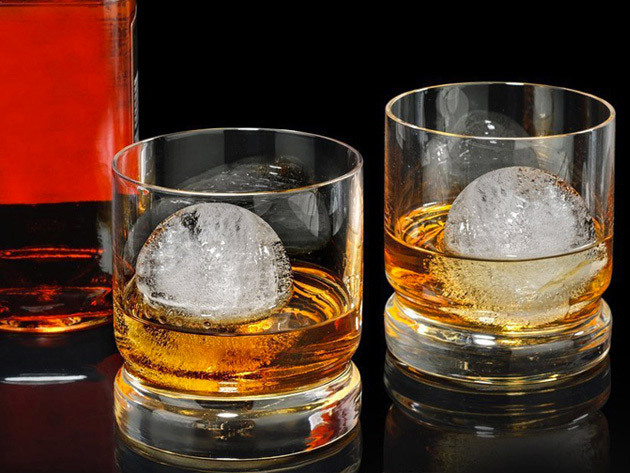 Step up your whiskey game with some spherical ice cubes. 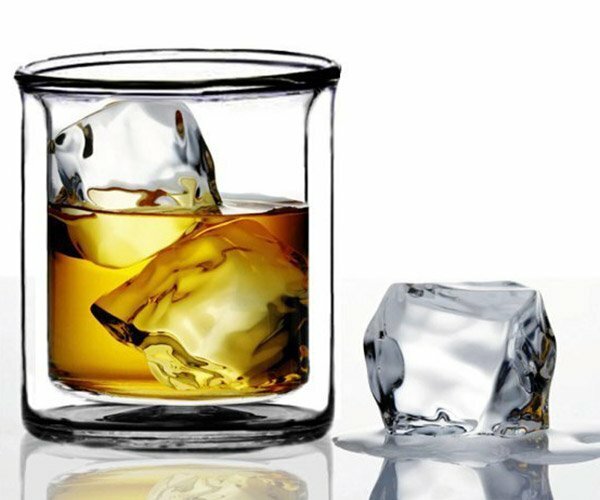 These silicon rubber ice molds create a 2.5″ ice ball that will help keep your drink chilled for a long time, and looks cool doing it. 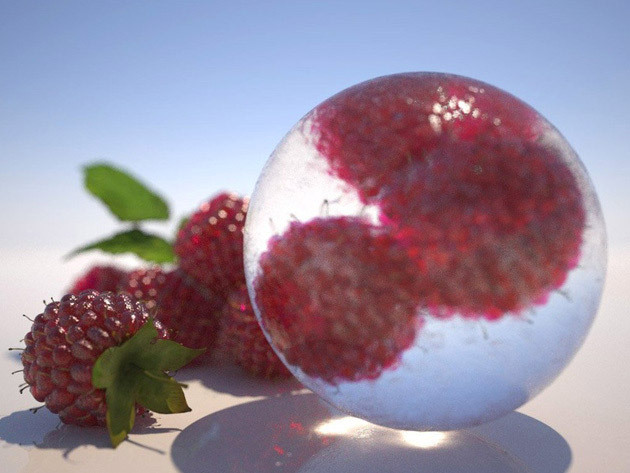 The set makes two ice spheres in about 4 hours.